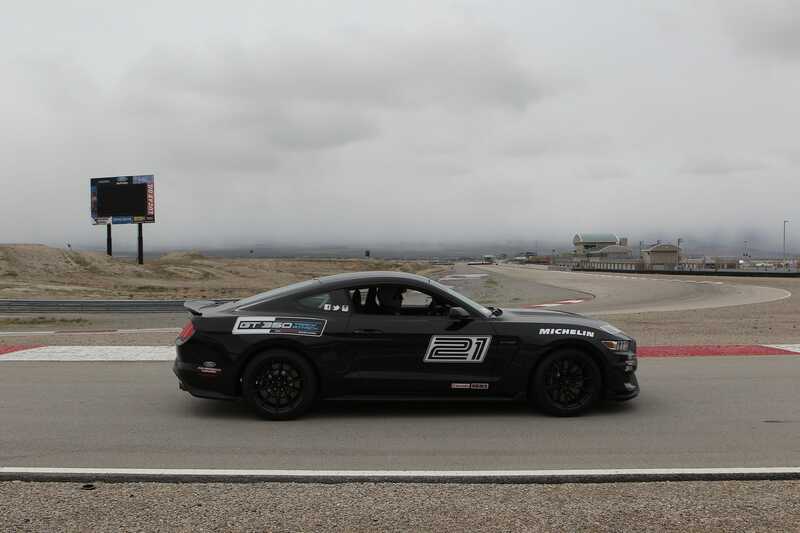 I went to Utah recently to drive the $400,000 Ford GT supercar — a rare privilege as only 250 will be built in 2017 — but the day before I hit the road and the racetrack, Ford put me through its one-day Performance Racing School program. For eight hours, I received high-level on-and-off track instruction from professional drivers. We had at our disposal the 526-horsepower Shelby GT350 (the single-day course is offered for free to any new owner of a Ford Performance vehicle).